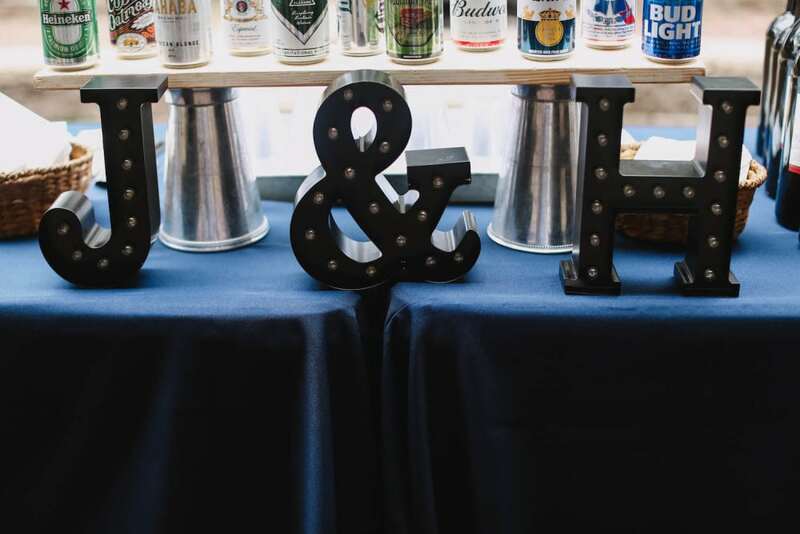 Every year we see wedding trends change. 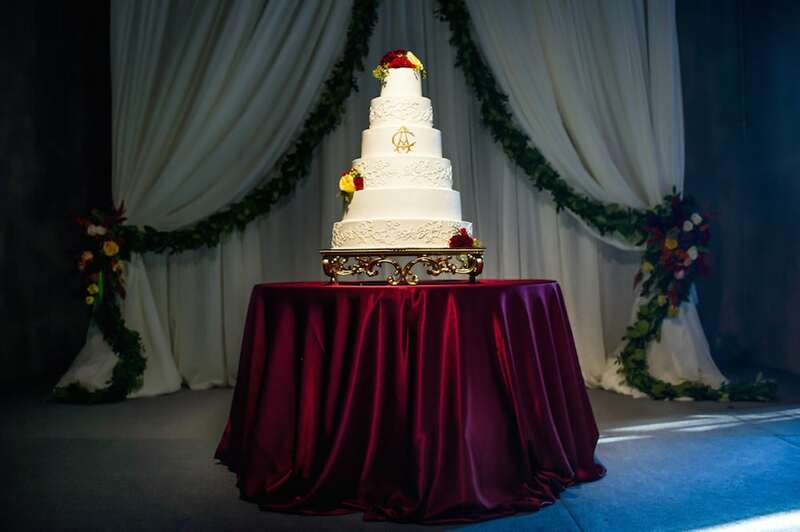 We’ve seen gold and pink everything and projected wedding cakes to candy buffets, and hay stacks for seating. While every wedding is unique in its own way, there seems to be a couple trends each year that most brides embrace and 2017 is no different. The wedding trends for 2017 are trying to surprise guests and make a statement. Brides are looking for something unique these days. They want unconventional and memorable. Anything from open fields to restored factories. 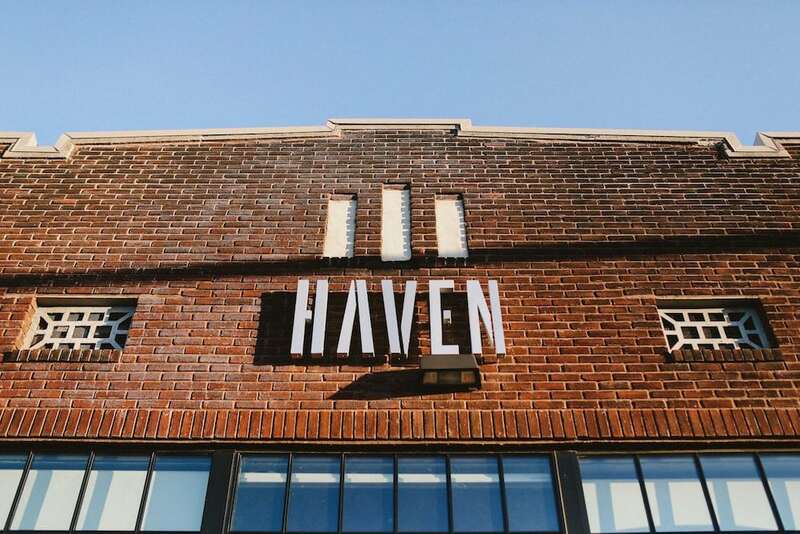 A recent favorite venue of our Brides is Events at Haven. 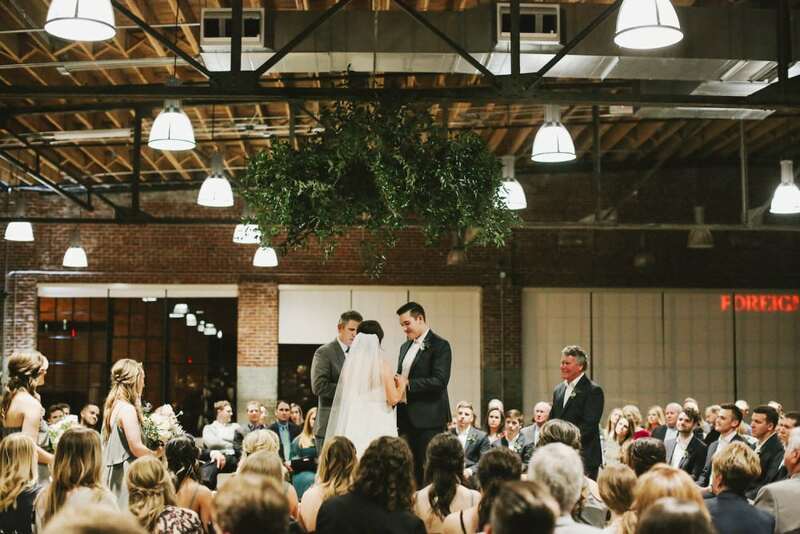 This newly refurbished 1924 building went from a Mac Truck building to a modern wedding venue. 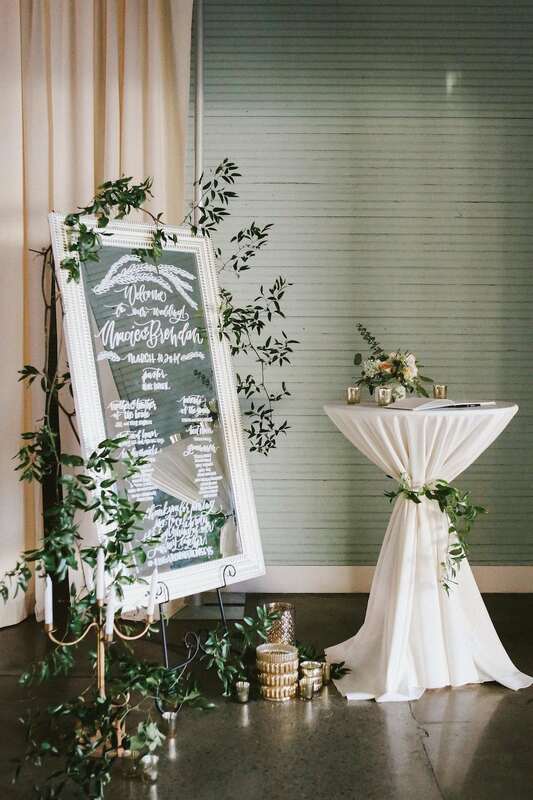 Garland, greenery and pops of color! We’re seeing it all. 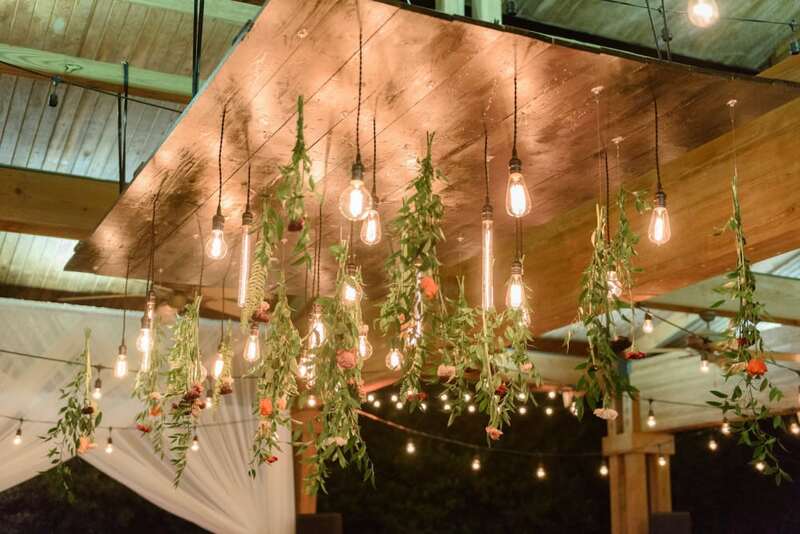 Flowers are making a statement and draping everything from buffet tables, to ties on highboys, to sweeping the floors. 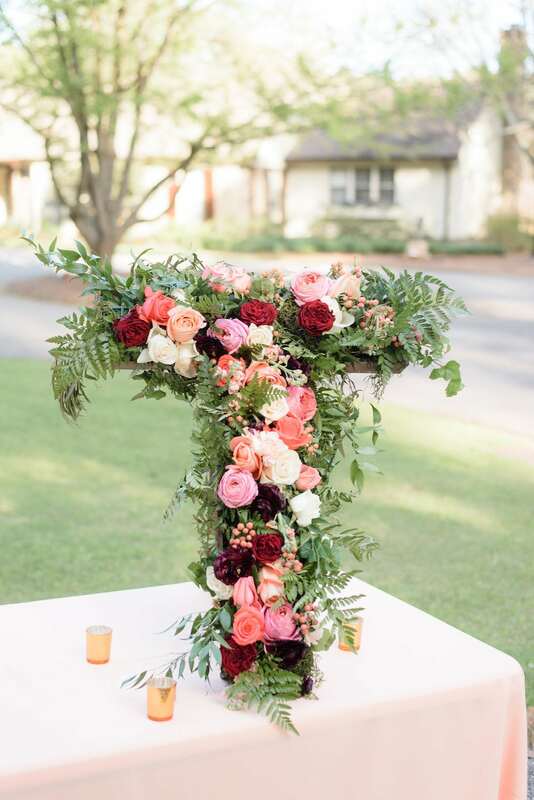 If there’s room, brides are putting arrangements everywhere. 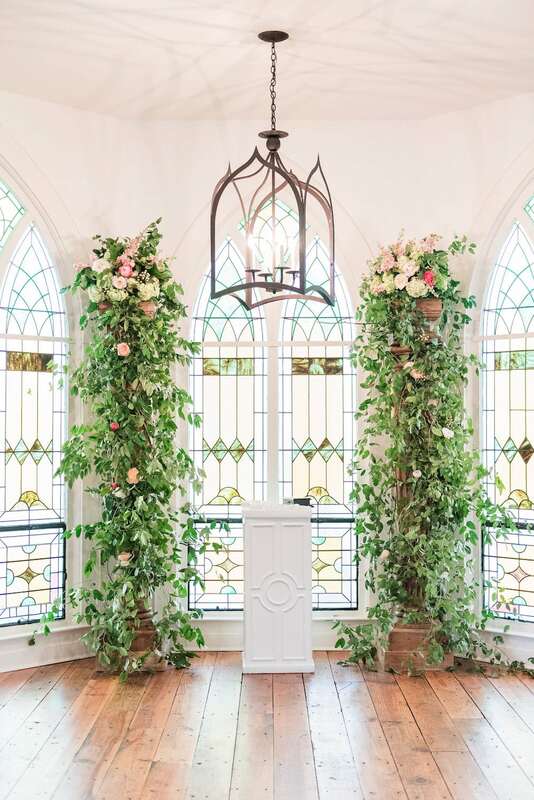 This overflow of flowers is making for magical settings and dreamlike pictures. 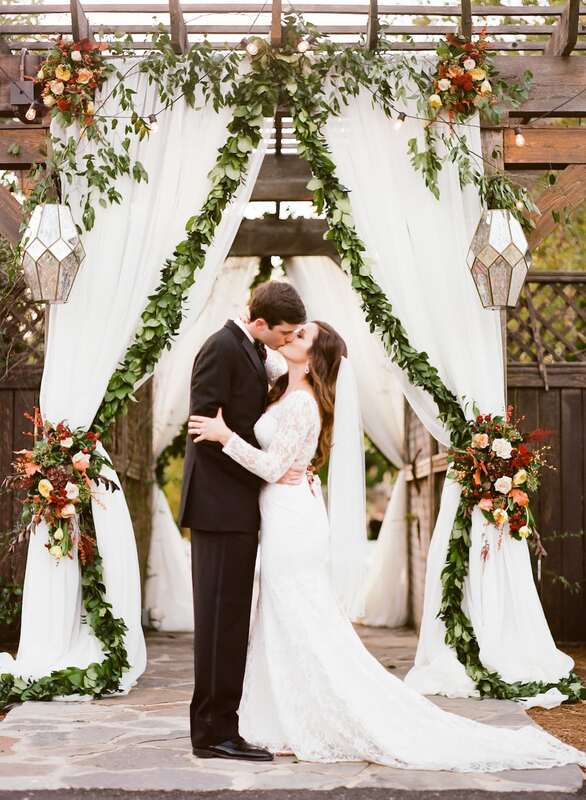 These wedding’s are becoming something straight out of a magazine and it’s a joy to see! Color is back! We’ve seen a handful of pink and gold in the past few years and brides are making a change. By now we all know that Pantone’s Color of the Year is Greenery but that’s not the only color making it’s comeback. Navy blue seems to be making a stand and it’s beautiful! 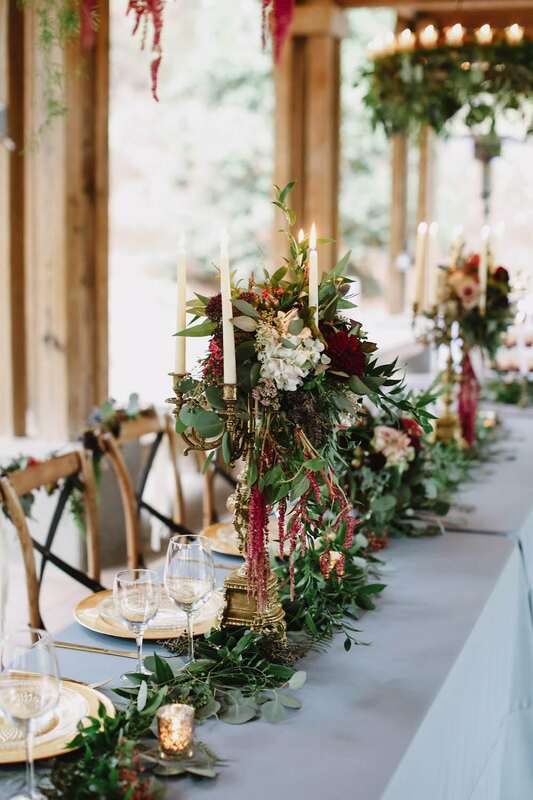 We’ve seen brides replace the black polyester buffet table with navy and it adds just a little something different while staying in style. 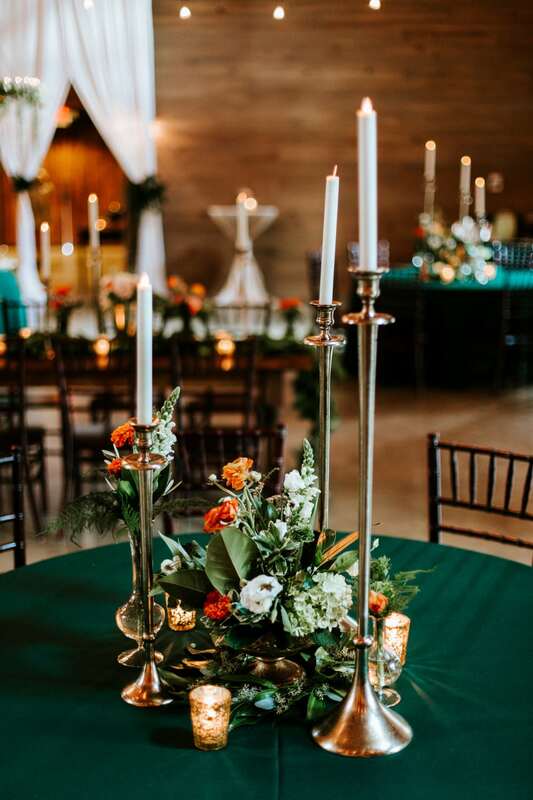 One of the major ways brides are bringing in color is with linens. 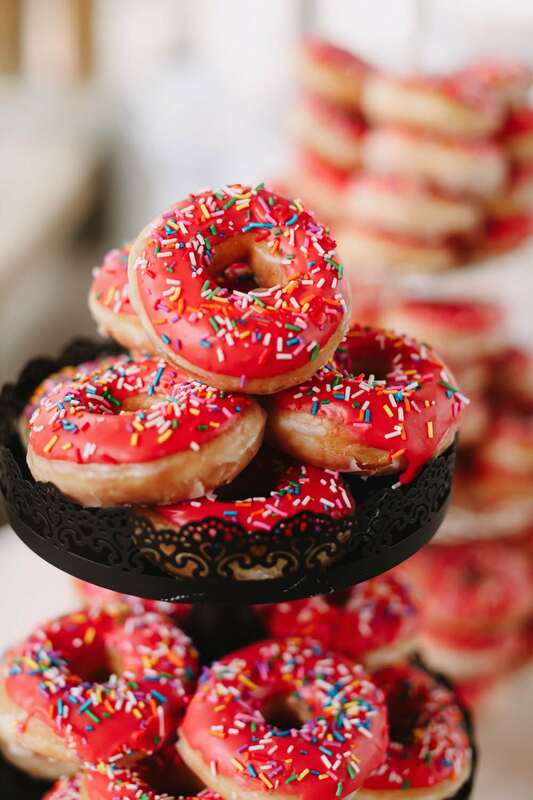 How amazing are these looks! 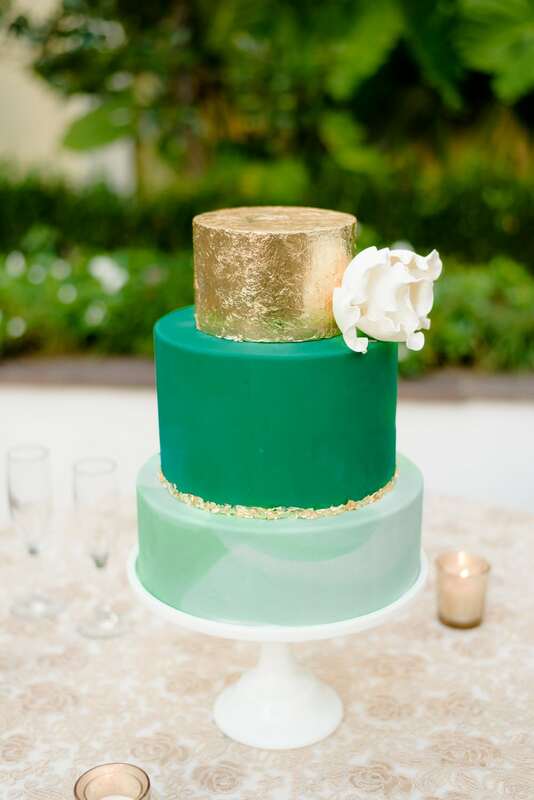 Another way brides are bringing in some color is with their cakes and desserts! 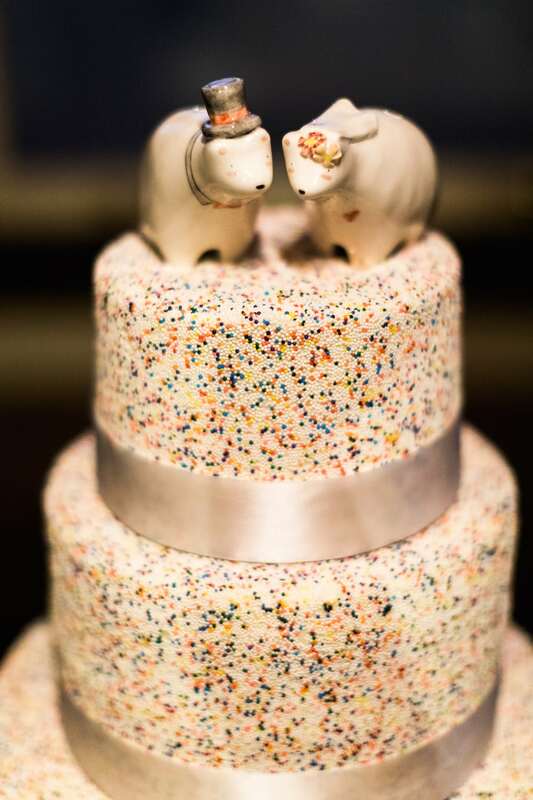 No matter the trends you follow or the ones you create on your own, every wedding is unique and beautiful in its own way. 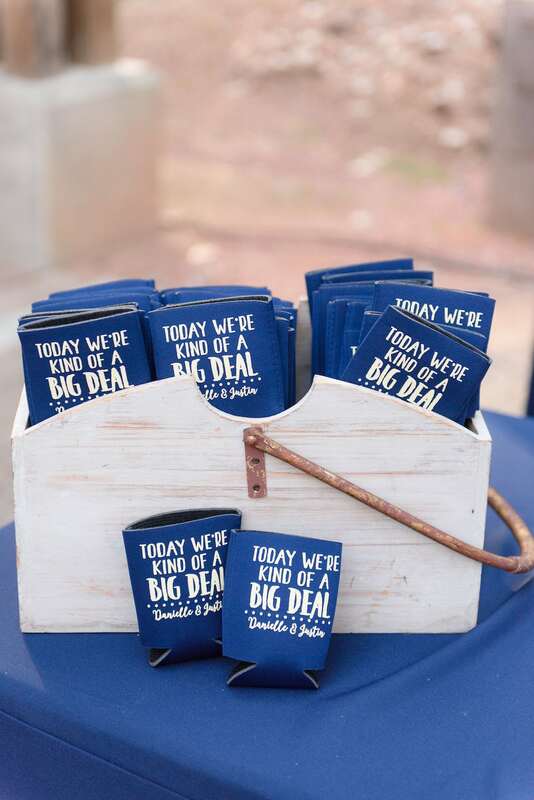 So make your wedding you!